KETO and In N Out Burgers go hand in hand! 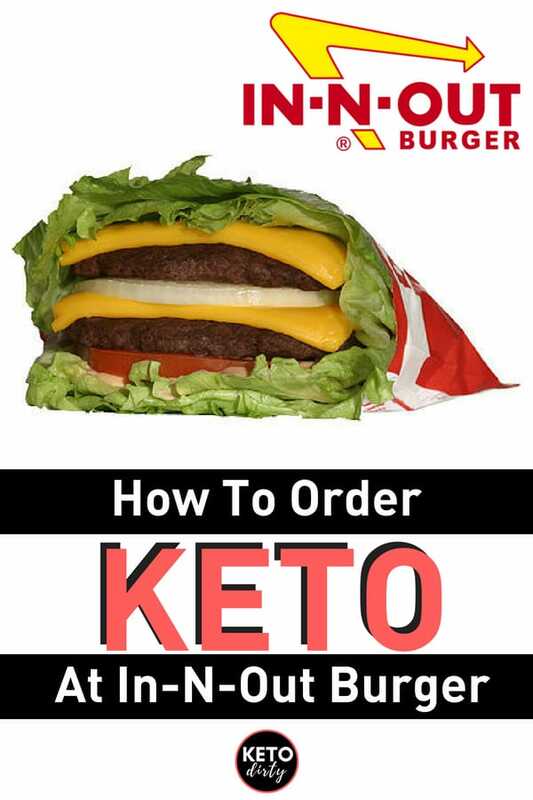 Check out how to order a KETO burger, what your options are and more. 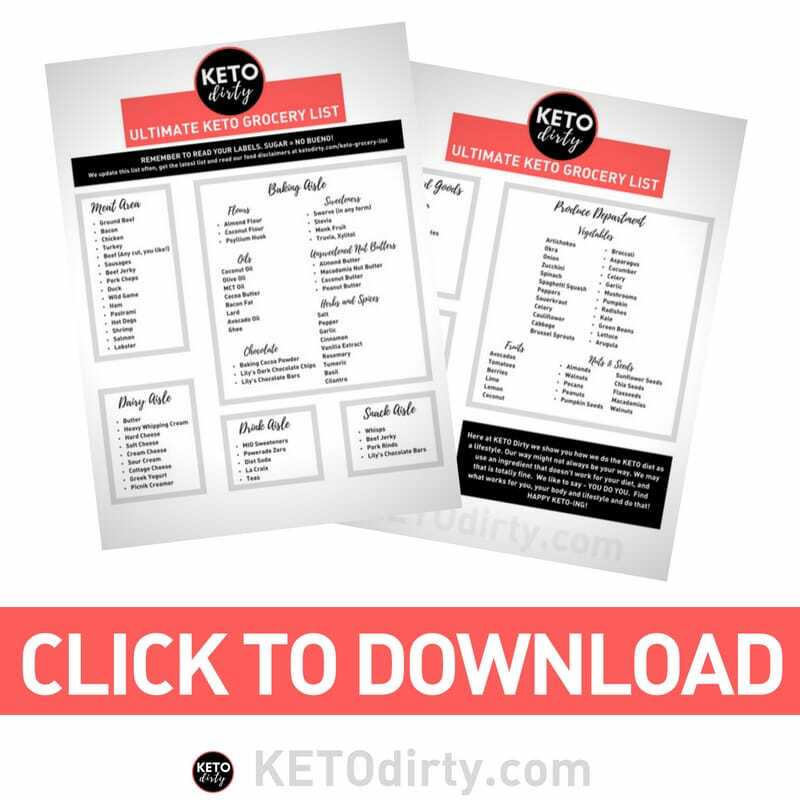 Eating KETO fast foods may sound wrong on so many levels. If you think so – this post isn’t for you. We are sharing our favorite KETO fast food ideas from various fast food restaurants. 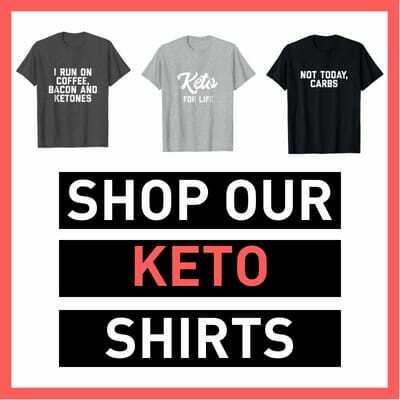 Let’s face it, while it’s not ideal to eat fast food on KETO, in order to make this a lifestyle, you need to do what you need to do. So in other words, you do you and if low carb fast food is what you do – you do it! 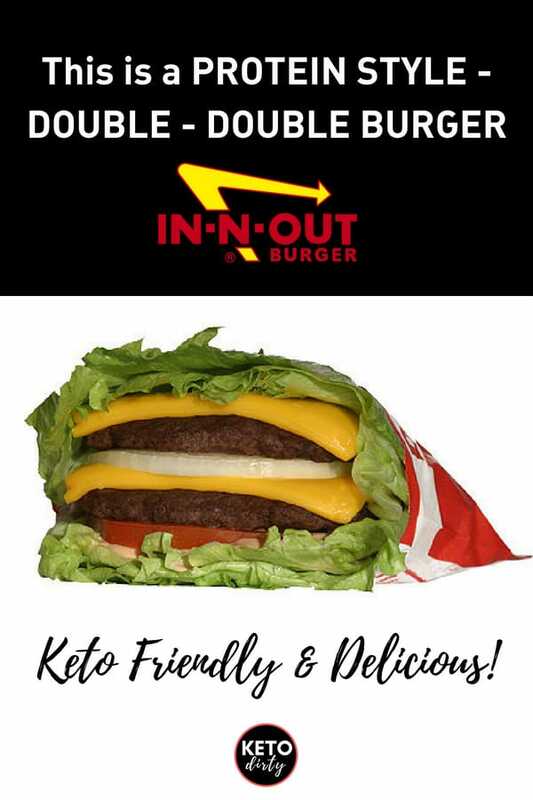 So one of our well DUH moments in KETO is realizing that In and Out burger is one of the best places for low carb eating. Quick! Well as long as the line isn’t too long. Cheap – A good burger for under $4 now a days is unheard of. Delicious – In N Out Burgers are just delicious, you can’t go wrong. Customizable – While their drive up menu looks simple, they also have a secret menu. Always FRESH – Your KETO burger will be made to order. Unfortunately, In N Out is still spreading across the United States. For the longest time, they were only in California. That has since changed! Texas started getting In and Outs around 5 years ago. That place has stayed busy ever since, because they KNOW how to serve a burger. While I call it In and Out Burgers all the time, it’s officially In N Out. So let’s talk about how the In N Out Burger secret menu and what parts you need to know about it to order your low carb meal. There is a CRAZY secret menu at In N Out but we are just talking KETO here. If you want to know about the grilled cheese you can order, that I wish I knew about for my kid who hates meat – check out thrillist’s post. In order to keep it real here, no buns for you on your burger. Low carb is no bread. I wish I could tell you that the bread here is bad, it’s not but we don’t eat bread – REMEMBER? Good news, there is a secret menu option for us KETO dieters. It’s PROTEIN STYLE. Basically no bread, but a delicious wrap of lettuce. They seriously wrap the cheeseburger in a way where the lettuce feels like a bun. It’s so good. You will get 2 patties but with the cheese is in the middle. Don’t forget to ORDER IT PROTEIN STYLE as well! Your KETO burger will be grilled in mustard. SO yummy, this option definitely ups the flavor level. Yes, it’s 4 patties. If you are in the mood for some meats – the 4×4 is the way to order. Maybe you aren’t so into the meats but you need lots of protein. Have 3 patties with the 3×3 option. You get WHOLE onions grilled on your burger. Nope, not the diced onions – but whole grilled onions! Perhaps the best known secret menu item is the animal style burger. It features mustard-grilled patty, pickles, grilled onions, cheese and sauce. If you are a spicy junky, like myself – ADD PEPPERS. They will add sweet and spicy banana peppers. Somedays I am feeling like a few more carbs, some days I feel like more meat. It just varies. This will get you a double cheese burger, wrapped in lettuce. 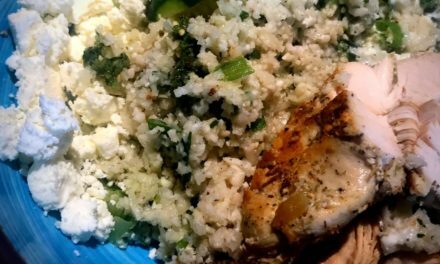 This will set you back some carbs, but it’s so good and so worth it. How Many Carbs is Animal Style? How Many Carbs in Banana Peppers? What is your KETO Fast Food go to? What do you order at In and Out?